How do I find what dependencies a rpm file has? 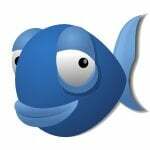 RPM is a Package Manager for popular distribution such as Red Hat, Suse and many others. 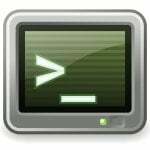 It is a powerful command line package management system for installing uninstalling, verifying, querying, and updating Linux computer software packages. However RPM has in build mechanism to tell you about dependencies. Just try to install package and it will give you list of dependencies. .rpm file: File with .RPM extension. Typically this file is not installed. It may be on CD or you just downloaded from Internet. package-name: It is installed RPM file. You can solve dependencies problem by installing each individual package(s). 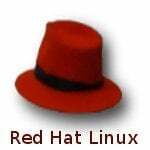 If you are using Red hat Linux then you can try this tip. 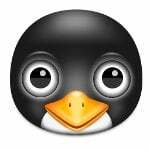 If you are using Fedora core Linux then try yum. 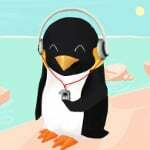 If you are using Suse linux then use Yast to install rpms. any experiences in installing “AIX rpms” for this inconvenient? with –nodeps ??? had enough try with nothing , pls, could help me by steps i really need it. Previous FAQ: Previous post: How do I find the url for my cgi-bin?